This week at Beaches... This week we will be having just a meditation and, if you feel like it, a cuppa and a chat. I'll be interstate seeing family, but Kate will be opening the hall for all who'd like to come and have a sit together. Next week at Beaches.... On Thursday week (8th Nov), we have a talk by Jampa, which I requested and am very much looking forward to. One of the great things about a secular approach to dharma practice is that we can draw from all other approaches and collect whatever practices are helpful to us. Jampa spent many years of his life as a Tibetan monk, and so I asked if he'd do a talk sharing some specific Tibetan practices that he thinks might be useful for us. The talk is called "Three Tibetan Practices for the Secular Buddhist". An important question for you... on Dec 13, as we near the end of our 10th year, our session will be a meeting to determine the future of Beaches Sangha. Over this time, the generosity of many lovely people have helped keep our Sangha going, whether that's opening up the hall and setting up for meetings, looking after the supply cupboard, managing the program, or other tasks. As helpers have come and gone, I've always been the central organiser. After 10 years, I'm ready to hand that role over to someone else. 1) We continue as we have done - someone puts their hand up to be the central organiser, another 2-3 people volunteer to help out next year, and we continue to have regular meetings, a program of speakers and topics etc. as we always have (with the option of reviewing the mix and format of sessions). 2) We become a study group - we have meetings only once a month to study the dharma. 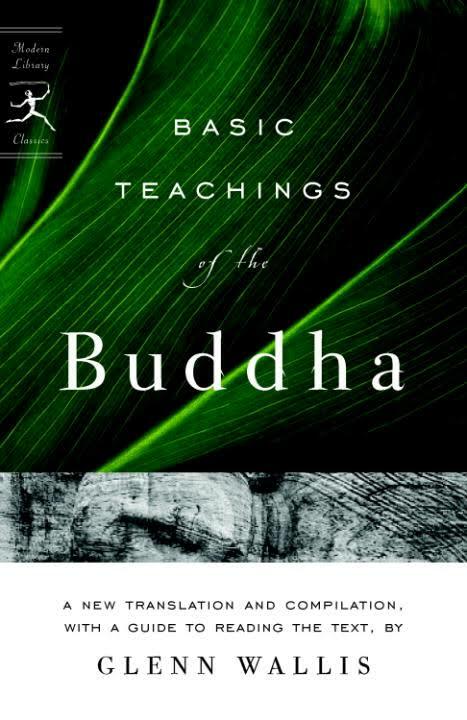 We start off by working through the second half of The Basic Teachings of the Buddha, then move on to the workbook for "After Buddhism" by Stephen Batchelor. We would need a minimum of five people committed to coming regularly for this to be viable. 3) Beaches Sangha closes its doors. The important question is: will you be involved in either option 1 or option 2? If so, we need you to come along on Dec 13 to indicate your interest. If you'd like to be involved but there's no way you can arrange to attend on Dec 13, please either let us know in person at a meeting before then, or send me a message through the Contact Form on the web site (right hand side of home page here). If you have ideas for any other options, they're very welcome. Like all things, Beaches Sangha is a 'dependent arising'. The primary condition that gives rise to it, is our generosity with time. In a busy city like ours, it seems that time is the resource that people are most sensitive to giving away. It's delighted me that year after year, for 10 years, people have put their hand up and offered this precious resource....the only reason our Sangha is still here. So please, if you'd like option 1 or option 2 above, put Dec 13 in your diary, and help create the conditions for our Sangha to continue in some form. A reminder too, that Thursday Dec 20 is our last meeting for the year. As always, this will include a short (15 min) meditation, and then a celebration. It'd be great if you could put this in your diary too, before it starts filling up. Enjoy your week, and I hope to see you soon. Just a reminder that we have sutta study again this Thursday. This week's sutta (#7: Evidence of Selflessness), is an important one. It touches on a core concept of the dharma, and one that can be a bit confusing - the idea we have of our 'self'. So come along and join us for the discussion. Obviously you'll get the most out of the session if you've read the sutta and corresponding chapter, but even if you don't have the book yet, you'll still get a lot from the discussion. I've made a tweak to the program for next week because I don't want to get too far behind with our sutta study. Sutta study schedule for the first week of Nov, but I'm now going to be away that day, so rather than cancel it, I'm bringing it forward to next week. This week we have our monthly Open Discussion. We like to focus frequently on how the dharma can be useful to us in practical, day to day life, so that it benefits us, and doesn't just become an intellectual exercise. What are we struggling with? Where do we find ourselves getting reactive? In what ways are we pushing away or resisting being with our lives just as they are, in all of their shades of joy, or pain, or maybe boredom? And how can the dharma help in dealing with the ups and downs of life? 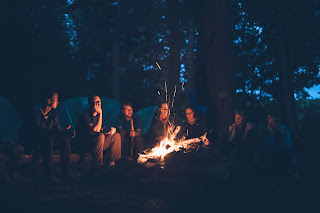 These discussions are always engaging, and I really enjoy the way they unfold as a unique creation of the people who come. It's also nourishing to share a bit of our own adventure with our fellow travelers. I hope you can make it. Subhana Barzaghi, who led a session at Beaches Sangha in August, is running a two day workshop called Living and Dying at the Sydney Zen Centre. If loss of a loved being is something that's relevant for you at the moment, or you have found meditation on death beneficial (as I do) you might find this a good way to spend a weekend. Click here for more info. 1) What is the text about? If you had to say in one word (or phrase), what would it be? 2) With what major theme or themes is it concerned? 3) With which of the following dimensions is it concerned: doctrinal, ethical, experiential, mythological, ritual, liturgial, social, institutional? If any of the newies would like to join in, please do! 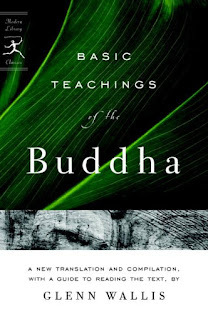 You'll need to get your hands on a copy of the book called "The Basic Teachings of the Buddha" by Glenn Wallis. If you haven't got it yet, still feel free to come along as we discuss what it is about and these discussions are always interesting and educative. And just for fun, here's a little taster of what we'll do next year. 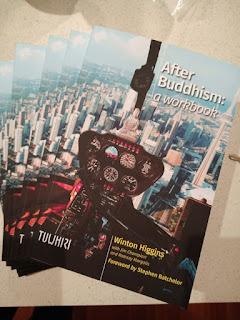 Thanks to those of you who contributed a little extra to the Sangha basket a couple of months ago to support the production of this workbook. When we finish our current book of suttas (next year), we'll move on to this one which is a workbook to accompany Stephen Batchelor's latest book: After Buddhism. "Does the dharma turn the world upside down?" Come and help us figure it out. 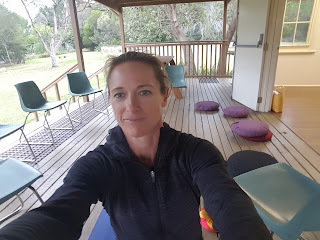 Beaches Sangha is back - see you Thursday!!! Our winter break is over, I'm back from Europe, and Beaches Sangha sessions resume this week! 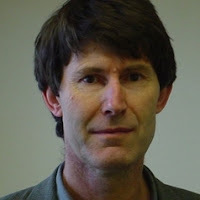 Gawaine Powell-Davies is coming to give us a talk on I'm not quite sure what yet, but his talks are always enjoyable and thought provoking, so I hope you can come along. Next week we resume sutta study, so if all you sutta studiers can read and ponder on Sutta #6: "Like a Ball of Foam" by then, that'd be great. Looking forward to seeing everybody!! !